Our servicing department can offer fast efficient turnaround, usually 3 working days from collection to delivery back to you. If you cannot manage without your Red Box for even that long, then we have units available for weekly hire so you experience no interruption of use. Our technical team have many years of experience in both hands on project work and in the technical engineering side. 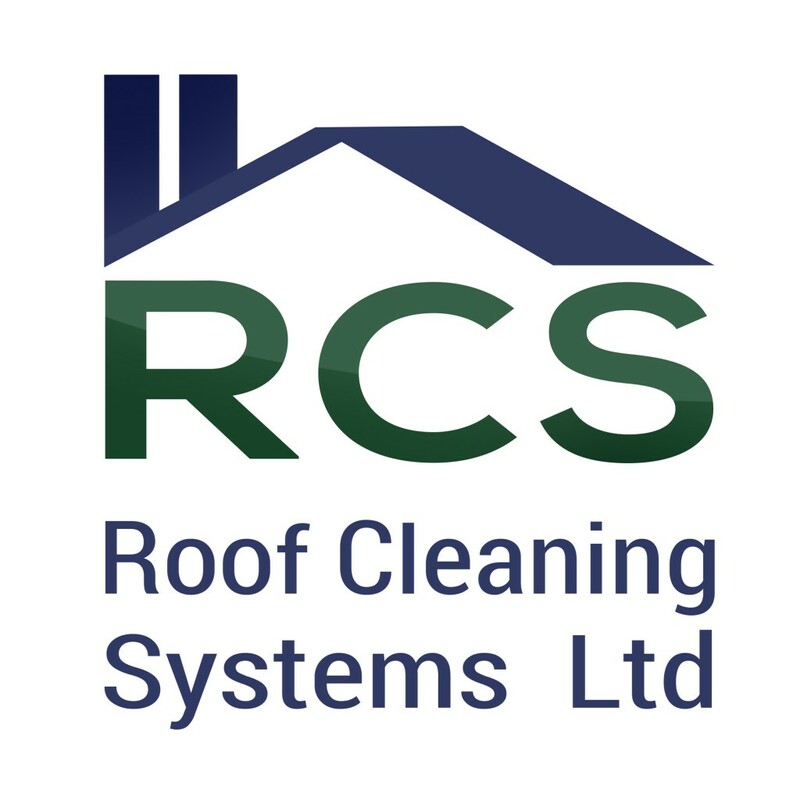 You can be sure that if there is a solution to a problem we will help you find it! 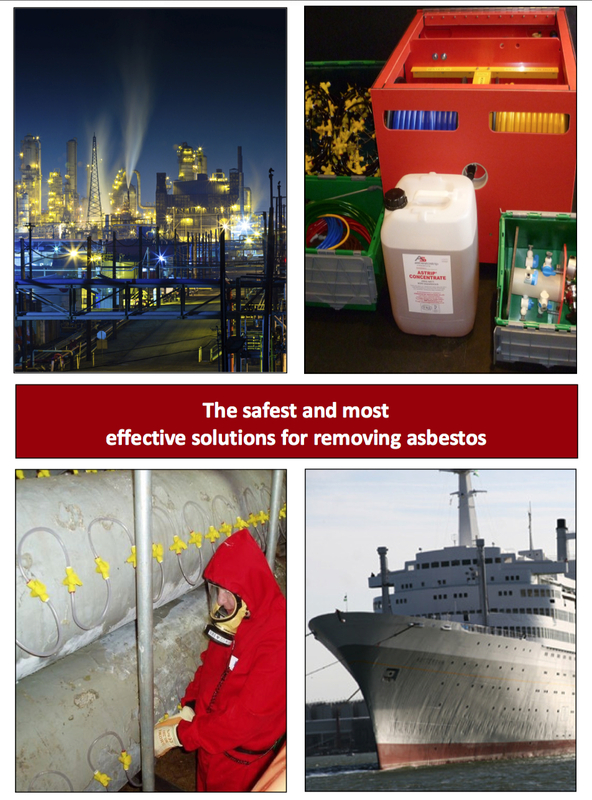 Just call the office 01594 837755 and speak with one of our friendly staff or e-mail sales@asbestostrip.co.uk.